A bird infestation in San Jose may cause problems for your home or business on a few different levels. Droppings are unsightly, damaging to buildings, and can even attract other pigeons; this can make getting rid of birds a painstaking challenge. Cleaning up after pigeons quickly and efficiently can allow you to enjoy a healthier, more aesthetically pleasing space. It’s always a good idea to consult a pest control professional if you encounter a serious bird infestation. Feel free to continue reading for a few tips on cleaning up after a bird infestation. Pigeon droppings can be notably harmful for a number of reasons. Mother droppings attract other pigeons, which will worsen your infestation. This can lead to an increase in your risk for diseases like encephalitis, toxoplasmosis, and salmonella because mosquitos will have the opportunity to feed on bird carriers and then you. 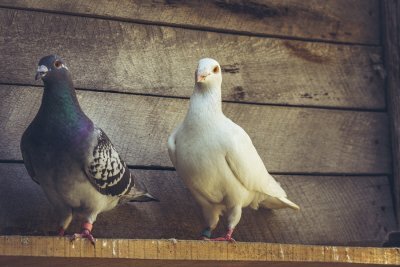 Since pigeon droppings can cause so many problems, you’ll need to make sure that you clean them up fully and efficiently. Your bird control specialist will pressure wash any affected surfaces in order to leave you with a clean and sanitary home or business place. You and your specialist can then take steps to ensure that your problem does not return. Could Rats Carry the Bubonic Plague? While rats can be creepy, you might not think of them as overly dangerous. However, a rodent infestation could lead to the transmission of certain types of diseases; thus it’s wise to call for rat control serving Pleasanton as soon as possible. Watch this video to find out if rats could carry the bubonic plague and why rat control is necessary. One of the problems with rats is that they may be hosts to other types of pests. Oriental rat fleas were carriers of the bubonic plague that claimed countless lives in the Middle Ages, and they can still be found on some rats. Fortunately modern medicine has kept death rates at a minimum; your doctor may be able to treat this condition with antibiotics. You can avoid exposure by taking steps to keep rodents out of your living space. Make sure they do not have access to shelter, food, or water to keep them out. 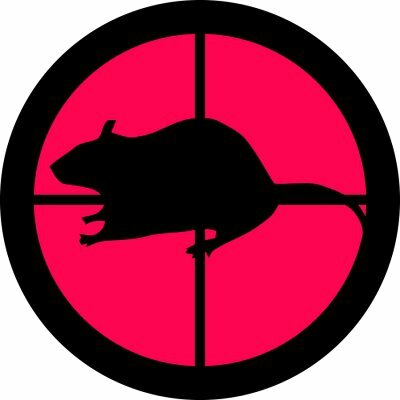 Call for rat control if you’re worried about pests. In addition to creeping out your family, rats can do significant damage to your home. Getting rid of rats can be difficult if you don’t have a concrete plan of action, so you should understand how to practice rodent control in Pleasanton. In order to do this you must understand what rats are capable of as well as determine how they have made their way into your space. You can then take steps to protect your home or place of work from an ongoing rat infestation. Read on if it is time for you to review your rodent control and rat proofing strategies. If you want to be as effective as possible in keeping rats away from your home or business place, you should be aware of their abilities. Rodents have a characteristic ability to squeeze into small spaces, so they can make their way into your home through seemingly unlikely routes. 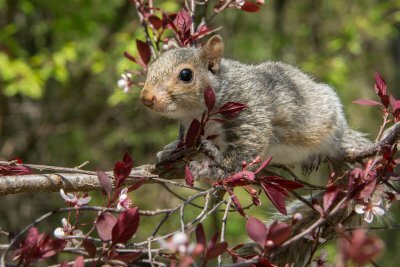 They can also climb narrow pipes, wires, poles, and even shrubs to find shelter. Rats and mice can even climb vertically or chew through different materials. If you want to protect your space from a rat infestation, remember that they have a multitude of skills to work with when invading your home. One of the most important aspects of rat proofing is identifying the exact access points that rodents use to enter your home. The best way to do this is to take a walk around your home or business and look for cracks and crevices. Since rats can fit into extremely small spaces, you should not count any opening out. Rodents often use broken window screens and doorframes to worm their way into your living space. Once you have identified the vulnerabilities of your home, you can take protective measures. After locating all of the access points, you can block them off. You can do so using wire mesh, caulk, or other materials, depending on the location. 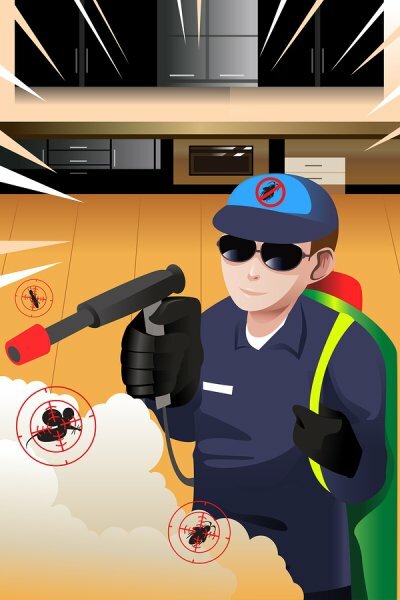 It is always a smart idea to talk to your rodent control professional to make sure that you have taken all of the necessary preventative steps.